Fabulous tent. Has withstood force 8 gales and did not move. 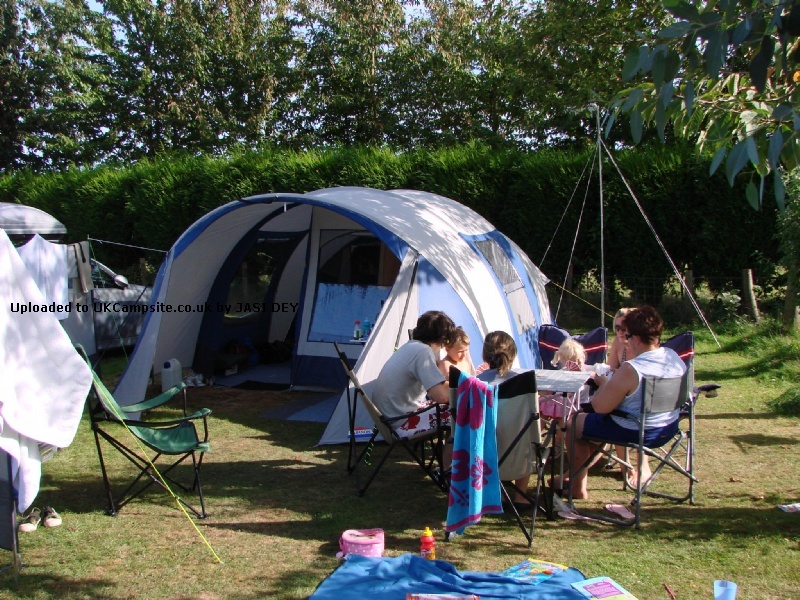 Sun canopy great for extending outdoor area. Great colour. 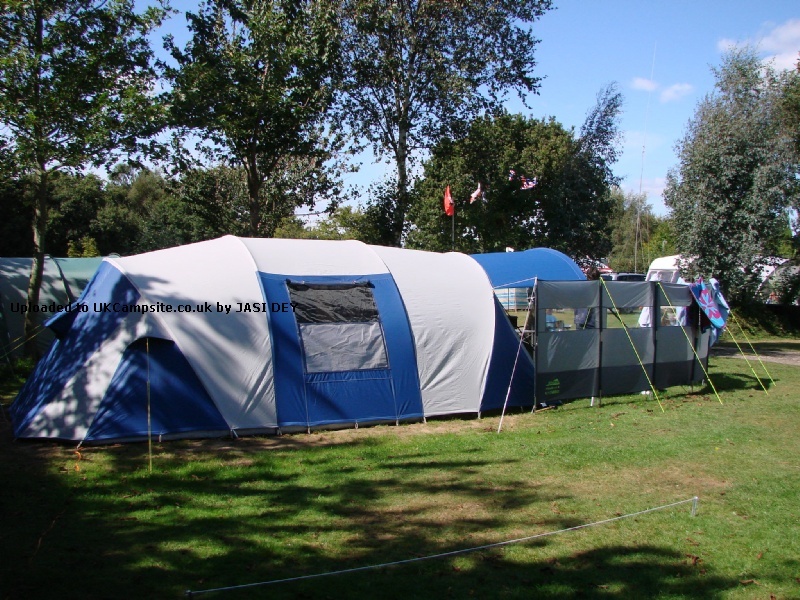 Doesn't have integral groundsheet but we use awning carpet and that's fine. Fully waterproof canopy. Easy to put up. Very spacious inside. We cook under the outside canopy , fridge sits next to cooker. Add your review of the Cancun! 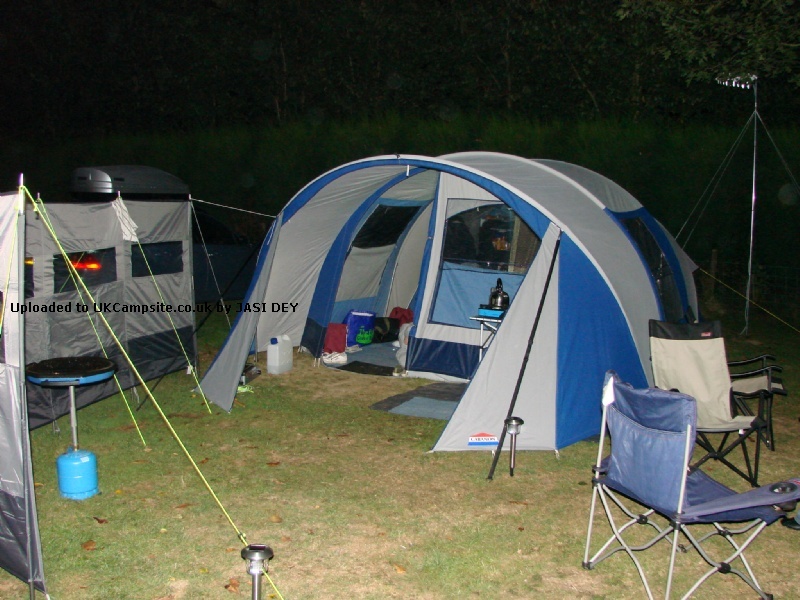 The Cancun is a large, stylish, polyester dome style frame tent that benefits from the stability of a lightweight, yet sturdy aluminium frame.